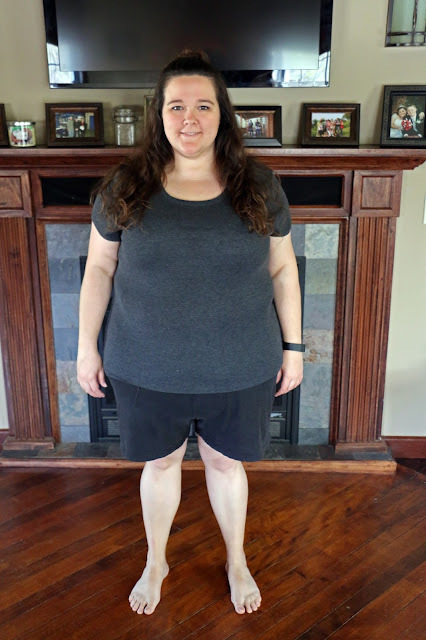 My husband and I are starting a new weight-loss challenge and I'm really excited to share all of the details with you today! 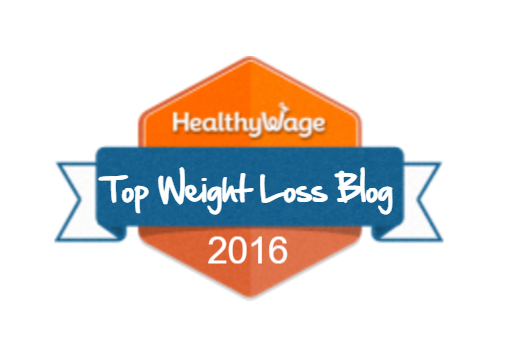 As you may know, my husband, Nick, and I recently wrapped up a three-month long challenge with HealthyWage. From January through March, we lost 6% of our combined body weight. Each of us lost about 15 pounds! Now that the challenge is over, Nick and I are looking for something new to challenge us. We have been talking about doing a challenge of our own, and we decided on all of the details this past weekend! Nick and I are going to be turning 30 this winter; his birthday is at the end of December and my birthday is at the beginning of February! 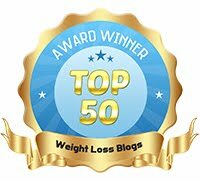 So, we came up with the idea of trying to lose 30 pounds before our 30th birthday. A 30 by 30 challenge! 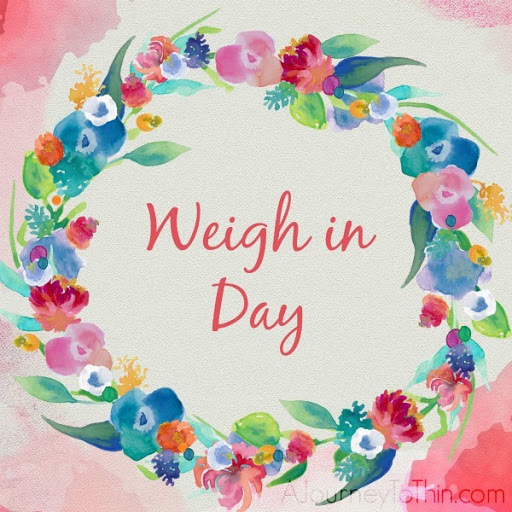 While it was tempting to count the 15 pounds we have already lost since the start of the year through our HealthyWage challenge, we decided to start fresh and consider our most recent weigh-in from Friday, April 21st, as our starting point for the 30 by 30 challenge. Also, while the Type-A personality in me would have loved to wait until May 1st to start this challenge, I have learned that there is no better time to start than as soon as possible/right now! Since we are starting now, Nick only has about 8 more months until he turns 30 to lose his 30 pounds and I have about 10 months to lose mine. So, let's not wait another day! 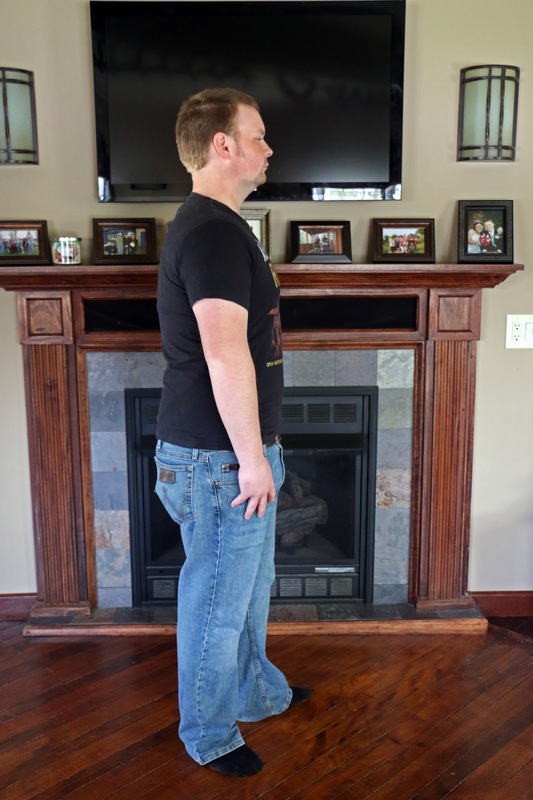 "I lost 15 pounds from January through March mainly from changing my diet alone. For this next 30 pounds, I intend to start slowly incorporating exercise and build on that with more running and lifting weights routinely. I want to lose this weight so I can drop a pant size or two, going from size 38 to size 36 or 34." 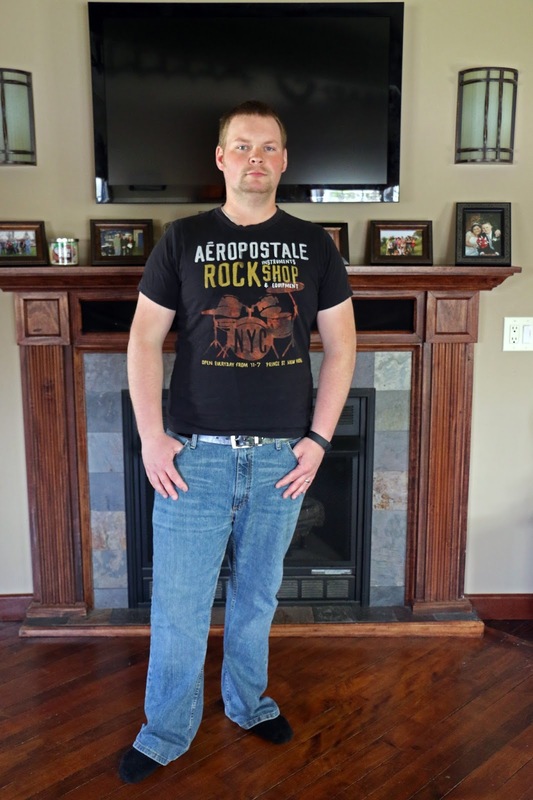 "Along with Nick, I also lost about 15 pounds from January through March of this year. 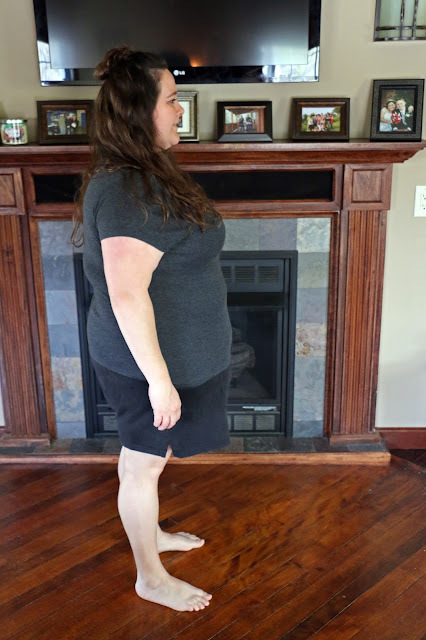 In doing so, I dropped one full pant size going from size 24 to size 22. In April, I started to gain a couple pounds back and so now, this is the perfect time to start a new challenge. I intend to get back to our good eating habits immediately and slowly start incorporating more exercise, too. Before the end of this challenge, I intend exercising multiple times a week to be a solid routine for me. I would like to drop two more pant sizes, going from my current size of 22 to a size 18 -- a size I haven't been in since high school, almost eleven years ago." The challenge starts now! Wish us luck! Love this! You guys can do this! Great plan of attack and a perfect reward at the end! A friendly challenge always makes me work harder to reach my goal!!! Good luck to both of you!! !